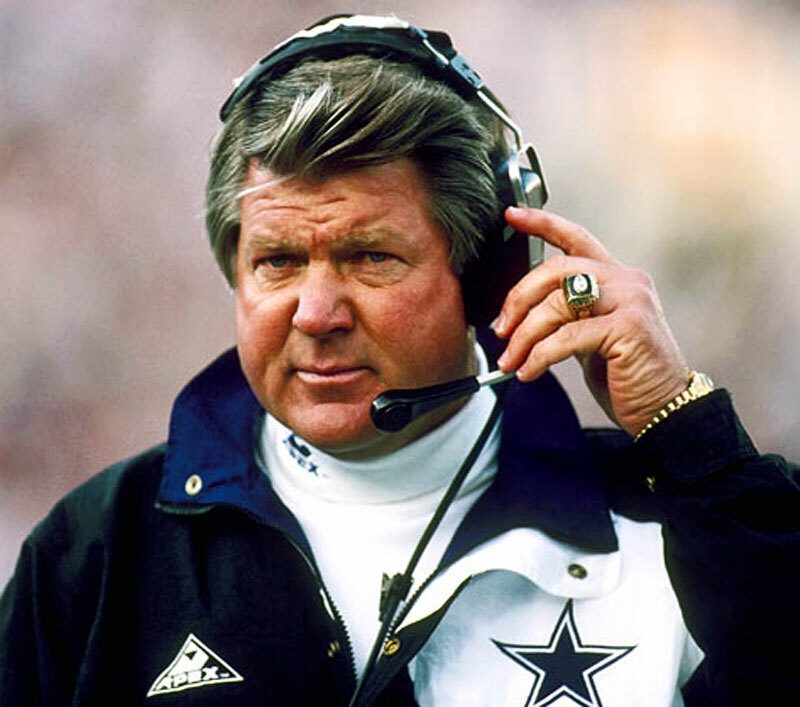 I figured since we saw the Superbowl yesterday, it would make sense to take a look at Jimmy Johnson, who had an amazing career as college football player as well as being the Coach for the Dallas Cowboys, which he brought to victory in by winning back-to-back Superbowl titles in 1992 and 1993. Why I Publish Jake's Rolex World!! !